"I was born in Saskatoon, where the whole town was as safe and friendly as your own backyard. I have been trying, ever since, to create a world that was as safe, friendly and fun." -- Paula Brook, 1989. 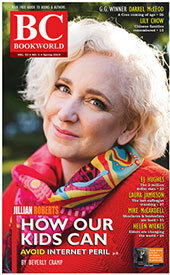 Born in Saskatoon in 1952, Brook became the managing editor of Western Living magazine. Her belief that play is the most important activity in childhood is the basis for Backyard Adventures: A Parent's and Teacher's Guide to Creative Outdoor Play (Moscow, Idaho: Solstice Press, 1988) a source books for games, toys, projects and safe activities suited to the backyard. 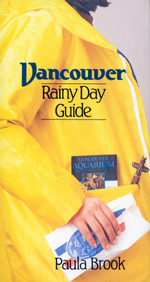 She also wrote Vancouver Secrets and Vancouver Rainy Day Guide. Brooke later became an editor and columnist for The Vancouver Sun.